The space and industry of the crypto world are undergoing a major changing phase. The world was never going nuts about this industry to this level. 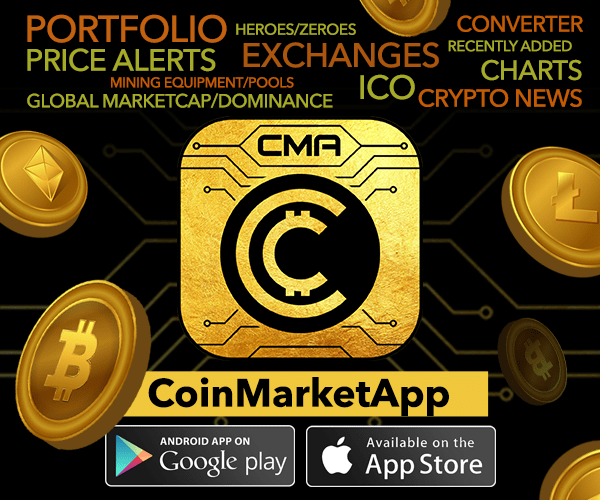 Crypto space has occupied a prominent place in the transaction world. 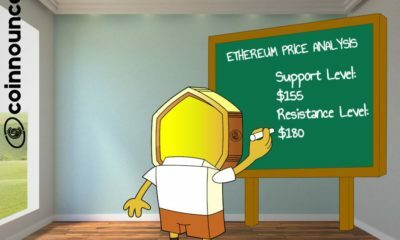 Now, with the significant changes going on, significant challenges are knocking the door of crypto space. Several things need to be upgraded as per the requirement. Till some years ago, crypto space was using a consensus rule known as Proof of Work (POW). 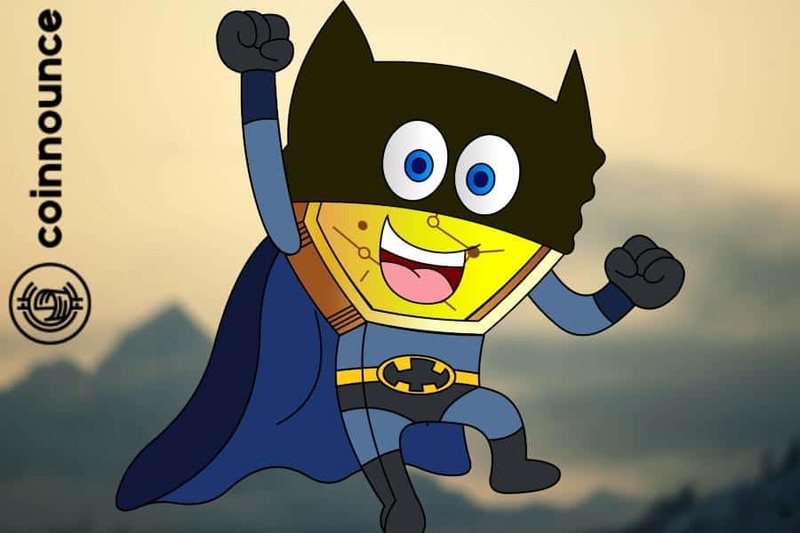 POW provided security and reliability during mining of nodes. However, there were some limitations like massive energy consumption, low accessibility of mined data, etc. which led to thinking of some other alternatives too. The new consensus protocol was named as Proof of Stake (POS). But still, the consequences of this new algorithm for mining are too destructive for crypto space. 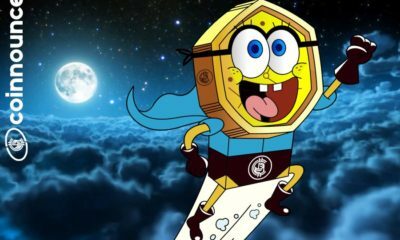 POS is a new consensus algorithm and has a set of new financial and business protocols for mining of crypto network, and this is no certainty that these protocols will maintain the security and trust as provided by POW. And if these challenges are avoidable, then that’s not a problem, but in case, if they are not preventable, no one in the crypto space would wish to take the risk about the security and privacy wallet and crypto account. Thus, using POS may lead to some unknown security breaches in the crypto industry. In POS, the network is authorized and control by the stakeholders having a majority of the stake. They can control the financial as well as a professional system to a considerable extent. This leads to the problem of monopoly in the market of crypto space. The significant stakeholders can make an important decision without informing the developers, designers, financial. If the decision is in right directions, then there is no problem, but if they start to decide to fulfill their greed, this will affect all other in the network. 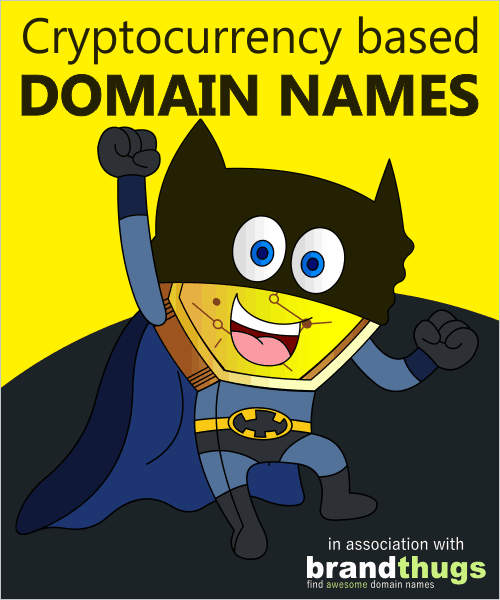 This may lead to a centralized form of the crypto network which in some cases is preferable while non-acceptable in few cases. It is possible that a cluster of small and medium stakeholders join together and gather 51% of the total stake. In that case, as per POS, any stakeholder having 51% of the entire stake would be the major and control the network. These cluster of stakeholders can control those having even 49% of the total stake. 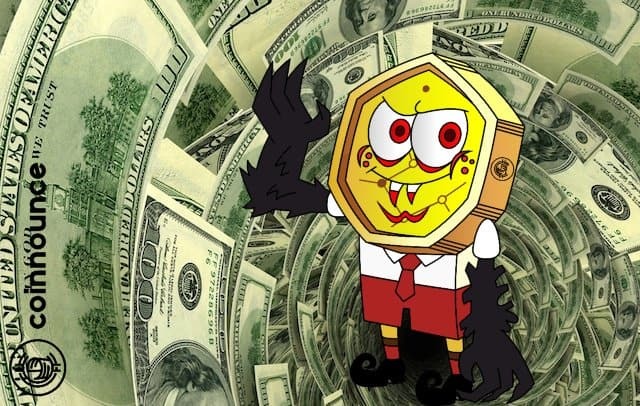 Also though to gain 51% of the entire stake, a considerable amount will be needed but if by any means, it is achieved then it will become the most superior and will make rest as their slaves. And apparently, the crypto industry will not accept this kind of possible scenario. If your wallet is hacked and you are using POW protocol, you will only lose your coins, but your ‘value’ in the network will remain same, i.e., you will have your mining control still. But, if you are using POS and your account is hacked, then your coin would be lost as well as you would lose your value in the network too. This means you would lose your mining authorization and control over the network. This means that even though POS overcomes some drawbacks of POW, but is more prone to forget everything in case of hacking. 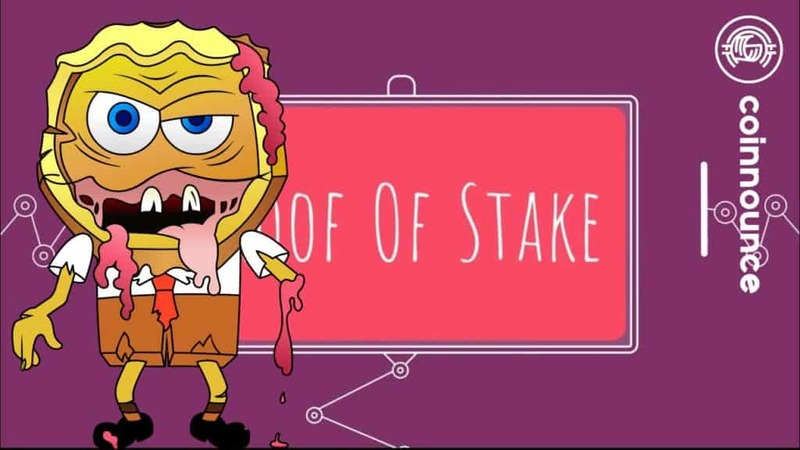 Proof of Stake, in which the amount of stake a person has a very strong point, the problem of the absence of an efficient algorithm for initial distribution. In a team, how it should be determined that who will be getting the coins initially to stake them, this problem may lead to conflict among the team members which is not a good impact and sign for crypto market. This problem needs to have an optimal solution. Ideally, if you have two forks and you want to choose the better one, you will select the better fork as per you and will continue, but in POS, the situation is not same. 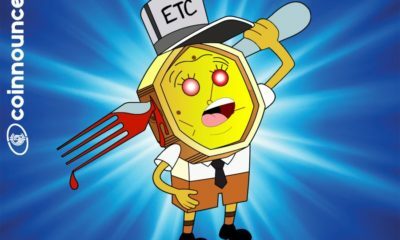 Here, the fork may choose all chain forks and thus may lead to a false double pace of spending without having any stake. This problem may devastate the crypto network. 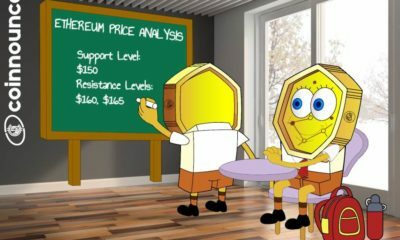 This type of problem was not possible in POW where the factor of computational complexity was not ignored, hence, complexed and costly chain were left but POS leads to this problem, and it is not a good sign for the future of crypto space. The crypto space is affected mainly by three factors: Security, Decentralization, and Scalability. And it is nearly impossible to present an efficient solution to all three at the same time. Proof of Stake, although tries to solve the problems of decentralization and scalability to some extent at together, somewhere it fails in the security. 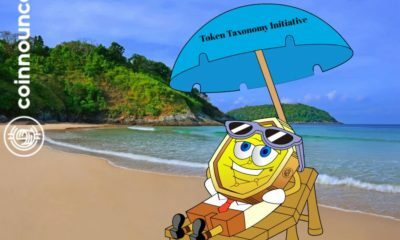 This article explains the reasons through which it can be depicted that proof of stake (POS) is devastating the crypto space and there must be alternatives or efficient solutions to accept proof of stake as the standalone consensus algorithm for the crypto market. On the 22nd Day of February 2019, it was reported by the local press agency that the Central Bank of Ukraine has completed a pilot scheme for E-Hryvnia which will be its National Digital Currency but not blockchain based. Aleksandr Yablonovskiy who is also the head of the payment networks and innovative growth department said that the pilot scheme began in December 2018. The National Bank of Ukraine (NBU), has been considering the concept for at least a year. Ukraine is currently relying on heavy cash payments. The government appeared keen to change about the E-Hryvnia which was mentioned in previous announcements. The lawmakers of Ukraine are making continued efforts to create adequate legislation which can cover the broader market of cryptocurrency. The reviews that have been received are mixed. Yablonovskiy further said that the bank will now be considering its next move as it analyzes the results of the pilot. Yablonovsky further made it very clear that the e-hryvnia are not cryptocurrency. 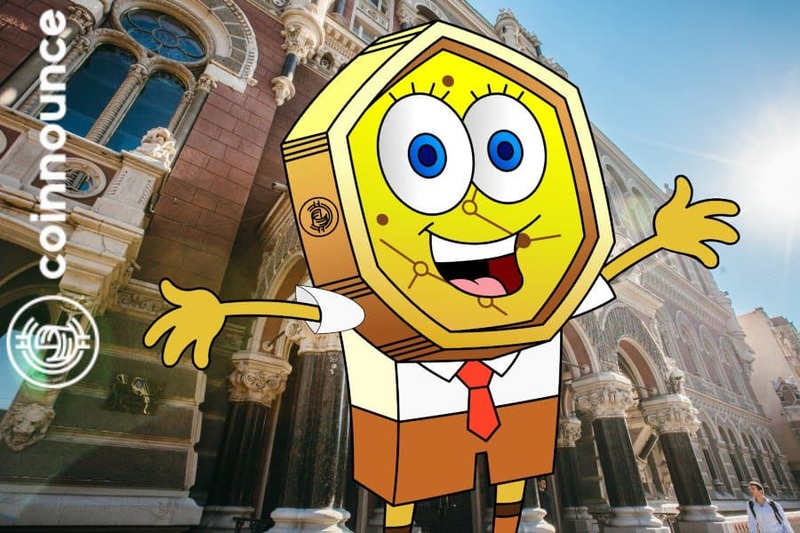 In the month of January previous year, an announcement was made by the NBU that it was considering a digital version of its currency which is not based on blockchain technology. Many factors lie behind the desires of state to issue digital versions of their fiat currency. Iran is launching their own centralized central bank backed cryptocurrency. Essentially Iran wants to build their own cryptocurrency which will be the Iranian version of the Swift Network. Let’s break down on why Iran is deciding to launch the Iranian Digital Rial, What the implications are, Who’s involved and Why it matters? Why does Iran want to do this? Iran has basically been shut out of the global financial system. Iran is essentially trying to get ever closer to some kind of a workaround to USA sanctions. The big blow to Iran’s economy came back in November when some of its banks were actually barred from the Swift Network which is a devastating situation for any country. Any country which is excluded from the Swift Network cannot pay for things like imports or receive payments for exports. Sanctions are the classic form for financial censorship. In terms of an economic weapon, it doesn’t get more serious than sanctions. Basically, they are the number one financial weapon in the world. You can agree or disagree with the politics of Iran. There are people out there who have very strong opinions about Iran being a bad country but when it comes down to it, international politics are incredibly hypocritical. Cutting Iran out of the international financial system is a serious power move by the more powerful countries. The important thing to note here is that this is all coming from one place: Washington. Countries like Germany are tired of being told that who they can and cannot be friends with or can and cannot do business with. Its crazy to think that how a powerful third party can intervene in two countries trying to do business together. And of course, the US administration has warned that there will be severe penalties for any companies who are trying to evade the imposed sanctions. So if you are a German company and you do business with Iran then you are going to be strictly punished by Washington for the transactions they had nothing to do with. This makes the use case for cryptocurrencies very clear. In the same way, we saw the Venezuelan Petro being sanctioned, we are going to see the Iranian digital rial also being sanctioned because no one is allowed to challenge American supremacy, American corporate profits or the Petrodollar. It is a tired international order that we are currently living in and most countries are sick of it, therefore they are looking for alternative regimes to things like the Swift Network. Iran’s cryptocurrency is expected to be rolled out in phases. First as a Rial backed digital token which will be mainly focused on facilitating payments between Iranian banks and other Iranian institutions active in the cryptocurrency space. Later, it could be seen as an instrument for the Iranian public to actually pay for local goods are services. It would not directly facilitate payments between Iran and other countries. That is the initial plan anyway for the Iranian Digital Rial. So in terms of getting around sanctions, not immediately there with their initial plans for this cryptocurrency but it could definitely lay the groundwork for the blockchain based international payments system that could emerge as an alternative to Swift because an alternative to Swift is definitely needed and that is the market that XRP is focusing on. Whether or not XRP will play along with the sanction games when it comes to these kinds of things remains to be seen but because of sanctions, no matter what happens with the Iranian Digital Rial, it can be very much assured that it won’t be hitting any credible international exchanges due to the sanctions regime. We have already seen some cryptocurrency exchanges saying that they are shutting down operations inside of Iran because of US pressure or simple fear of US backlash. Decentralized peer-to-peer finance could definitely be the way here. Things like localbitcoins or Paxful could be great markets for people in Iran to access real permissionless censorship resistant money because we have to remember that this is going to be controlled by the central bank of Iran and it’s going to be built on a private blockchain. So in terms of fitting all of the other things we would like to see happening with the cryptocurrency, it doesn’t really meet those standards but there are a lot of people who are interested in seeing the Iranian Digital Rial become a reality. Currently, the reports say that Iran is negotiating with eight countries to carry out financial transactions in the cryptocurrency. So it would be on a trial period before we actually see real international settlements happening in it but to see the trials happening are pretty cool. The ability to circumvent sanctions is a very powerful use-case of cryptocurrencies. The countries that they are currently talking to are Switzerland, South Africa, France, United Kingdom, Russia, Austria, Germany, and Bosnia. Russia is also reportedly considering launching a Eurasian Economic Union backed digital currency which might be similar to what we are seeing happening with the Iranian Digital Rial. This is supported by Belarus, Kazakhstan, Armenia, and Kyrgyzstan. Also, Iran did sign a trilateral blockchain cooperation agreement with Russia and Armenia. Now in terms of figuring out what is going to happen here, we see the central banks saying that it may not be used for international settlements, then on the other side, we have them exploring international settlements. The circumstances say that it is going to be used for international settlements and they don’t want to announce it yet. Russian president Vladimir Putin working with partners to establish financial systems that are fully independent of Swift. And of course, the US does not want this to happen. We saw the blocking Iranian Illicit Finance Act introduced back in December essentially pre-sanctioning Iran’s upcoming cryptocurrency. 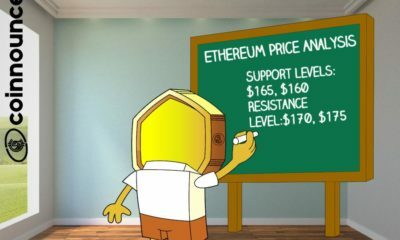 Wouldn’t bitcoin be the better solution? Most of us would think that bitcoin would surely be the better solution to the current situation in Iran but the governments have to control the money supply and they have to look over everyone’s shoulder and Iran is no exception to that. Obviously, Iran wants to control how their citizens are spending their money, where they are spending it, who they are sending it to and if they are sending it abroad. In fact, Iran came out as being quite anti-bitcoin last year specifically because they are worried about capital flight, about people cashing their money into bitcoin and sending it overseas. So that’s why they made it very difficult for people to buy bitcoin inside of Iran. But the mood seems to be softening. The central bank of Iran, just a few days back has recognized and authorized global cryptocurrencies including bitcoin. They are also looking at how to authorize things like ICO, tokens, cryptocurrency wallets and cryptocurrency exchanges. The new proposal being put forward by the Central Bank of Iran are going to be coming out in the near future and when they do come out, they are going to nullify last year’s blanket ban on bitcoin but the Central Bank did come out saying that using global cryptocurrencies as methods of payment inside the country is prohibited. Their government is also talking about limiting the number of cryptocurrencies that people can hold. Currently, they are prohibited from holding more than 10,000 euros, so we might see a situation where people are prohibited from holding 2 or 3 bitcoins. What are your thoughts on the Iranian Digital Rial? Tell us in the comments section below. You’ve worked the entire four weeks until your bones were dry from fatigue, you spent sleepless nights working on a project or an assignment and even over worked your body to an unhealthy degree- at the end of it all, however, you have your paycheck in hand. You finally have your wage, or do you? The bitter fact is that it’s not you but your bank that has received the wage. In our day to day lives we are dependent, more than anything on banks for the money that we earn- when it should be the other way around; that is, banks should be depending on us instead for the money that they offer to the world. And when one pays close attention- the entire system appears to be absurd! How can a third party that had no role in the amount of work that we did and efforts that we put have a say in the amount of money we can withdraw and the number of times we can withdraw it? Yes, this is no act of God, or a natural calamity or a tsunami- all banks from the beginning have been broke. After all, they have no money of their own- any assets that they appear to have were provided to them by their initial customers. True, they earn small amounts of interest on the money that we deposit with them, but it is indeed not enough to give them amounts large enough, such as 10 lakh, which they can offer to a minimum 100 people at once. So where is the money coming from? Well, it’s all fall system that we will slowly unravel. Now, the biggest fraud that banks can possibly play is that they go ahead and offer more money than they actually have and this is primarily known as Fractional Reserve Banking. As mentioned earlier, banks have limited money supply- all the money that they have to offer is what we deposit with them so how come when a person applies for a large loan the banks are ready to give that money as though it was theirs. The sad fact is that banks are actually offering ‘your’ money to others when giving out loans- and the credit security they offer is not half as true as it would appear. We will now see how the banks create false money in the economy. Supposing you deposited one thousand dollars with the bank; the next step by the bank would be to keep ten percent ($100) of it as cash reserve and use the remaining, $900 as money owned by the bank itself. So now the bank has your money, which is one thousand dollars for appearance’s sake and 900 dollars as its own money. Thus, the total money increases to 1900. And now suppose you want your thousand dollars back- here’s what the bank will do- just like you deposited money with the bank, there are many others who deposited money with the same bank in a similar fashion, the banks will use a small percentage of the money deposited by various people and give it to you back as ‘your’ money. This is all just a hollow scheme. Perhaps the most significant loophole in the banking system of the economy is The Central Bank and its activities and the biggest sham that it plays is the printing of money or deficit financing. Whenever the money supply in the economy is falling, banks resort to deficit financing and print more money, but the actual amount of goods and services in the economy remains the same. So although now, instead of $100 you have $200, you cannot get an extra bag of rice because the total production was not increased only the paper money was. Real rise in the economy occurs when the total production increases and not the total amount of money circulating in the market. There are many other loopholes to the working of banks in the economy, but for now, these should be enough to open your eyes to the reality of the banking world.